Here at Pyramid Profiles we offer all our products with many different styles and colours of hardware. All our handles are available in white, gold, chrome, brushed chrome & black. 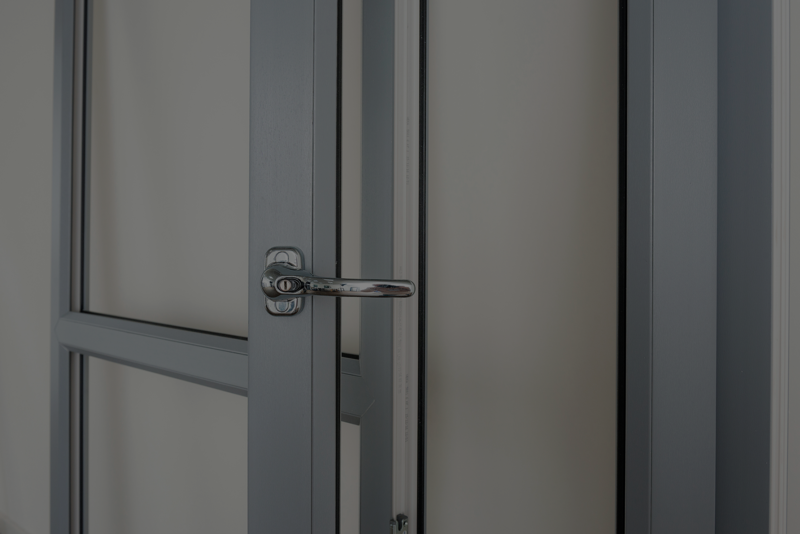 We now offer the new Yale shootbolt locking system for all windows which enables us to offer the Yale lifetime security guarantee. Hinge Protectors are offered to all our customers as an extra form of protection on all of our products. Yale 3 star locks are also a perfect upgrade for all of our customers for greater peace of mind.